Boosting on a Budget: Greddy Kit Done *Right* - Page 11 - Miata Turbo Forum - Boost cars, acquire cats. 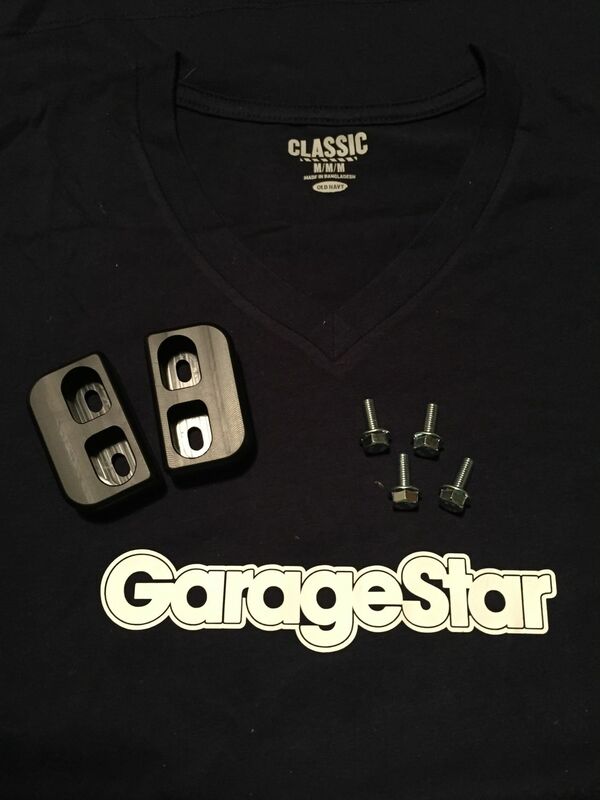 Finally picked up some Garage Star Delrin Door Bushings to see what all the fuss was about. I am excited to test them out considering I already have a welded in 4 point roll bar, Carbing rear strut bar, and an ebay special front strut bar. Hopefully I will see some improvements overall. Thinking about going for the FM Butterfly Brace here soon, too... Any thoughts? I welded my door seams, have the nb2 under bracing, and have a roll bar. Adding the door bushings made an immediate and very noticeable difference in overall rigidity in a way I never expected. It's harder to close the doors now, but so worth it. I'm interested to hear your thoughts. Went on a short little run after I installed the door bushings and WOW! I noticed a difference even backing out of my driveway. It's hard to explain... The car honestly just feels more solid. Less interior rattling, less creakines going over the driveway at an angle, just feels more put together. I guess I could say it is a step in the process of getting my NA chassis to feel more like an NB chassis. I've decided that I'm going to be installing FM's butterfly brace over Spring Break come March- Can't wait! I'll also probably get my Direzzas mounted around that time as well. Picked up a set of them from TireRack for $249 shipped!